Columbia Auto Parts has been proudly serving the area since 1969. 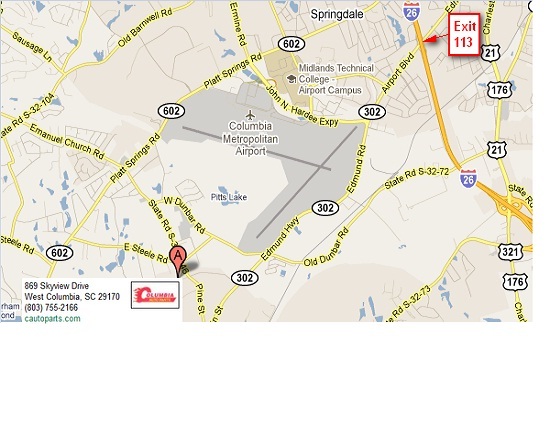 We are conveniently located in West Columbia, SC approximately 2 miles from the Columbia Metropolitan Airport. We currently operate a salvage facility with approximately 20 acres of late model cars & trucks. 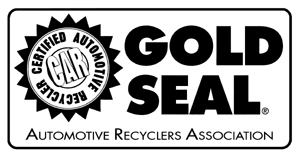 In addition, we offer vehicle recovery at competitve rates, 24hr towing and roadside assistance. Please call us for a quote or for additional information on services we may provide for you. Columbia Auto Parts & Recovery Inc. Please see our Contacts/Directions page for a detailed list of contact information. Copyright © 2009 - 2010 cautoparts.com. All Rights Reserved.